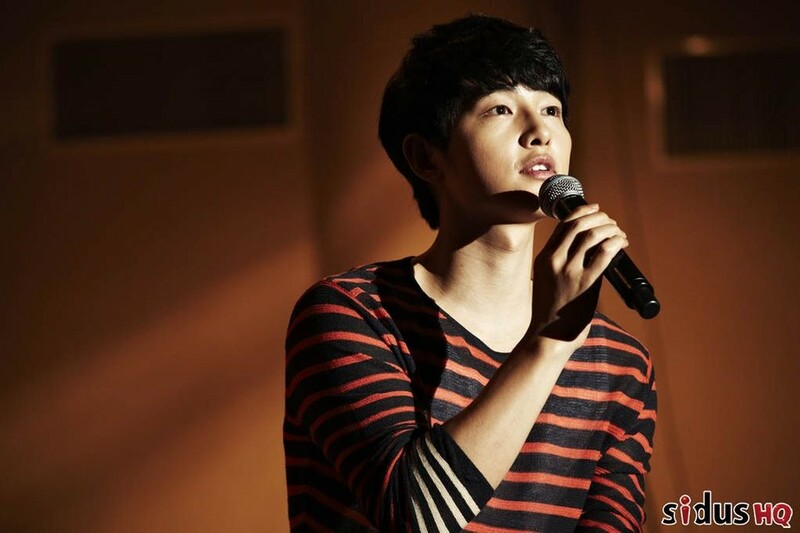 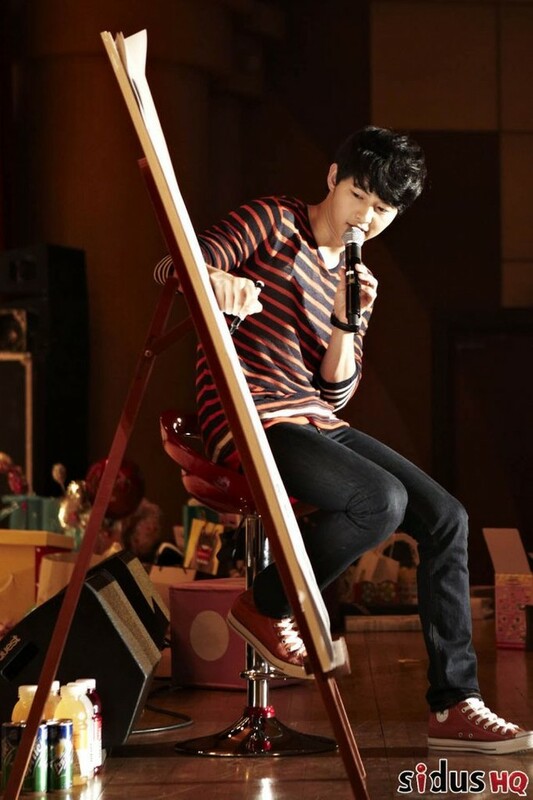 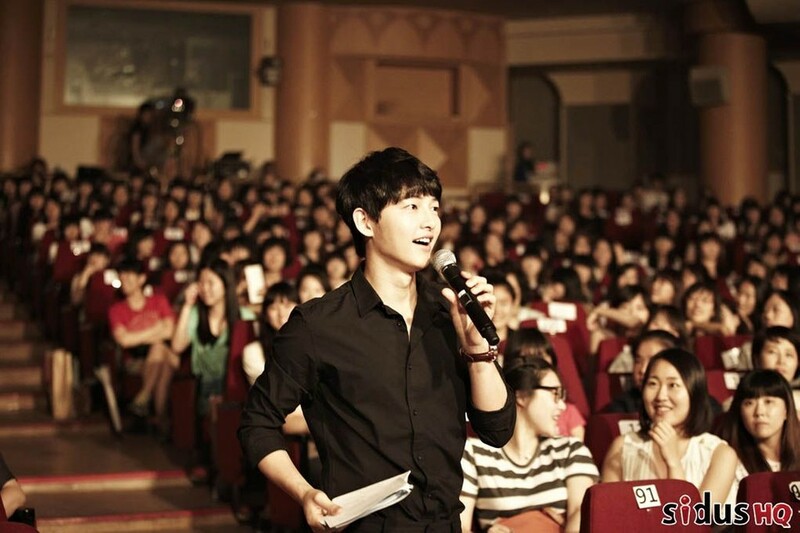 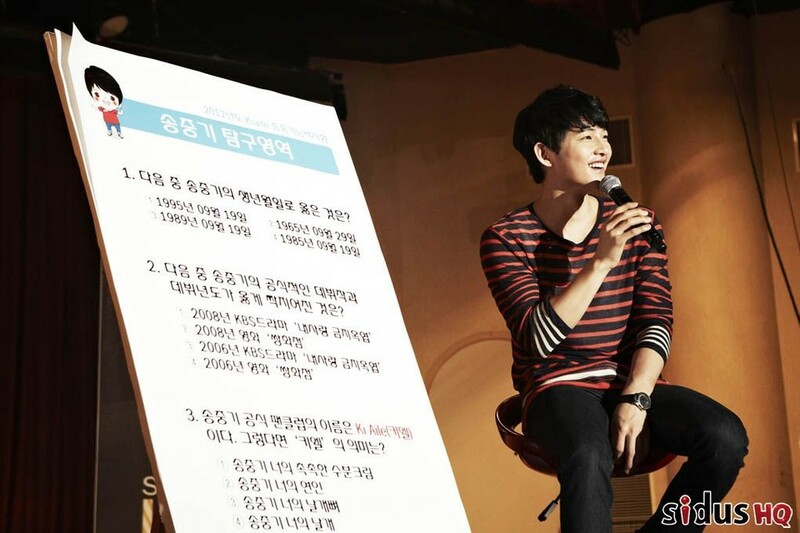 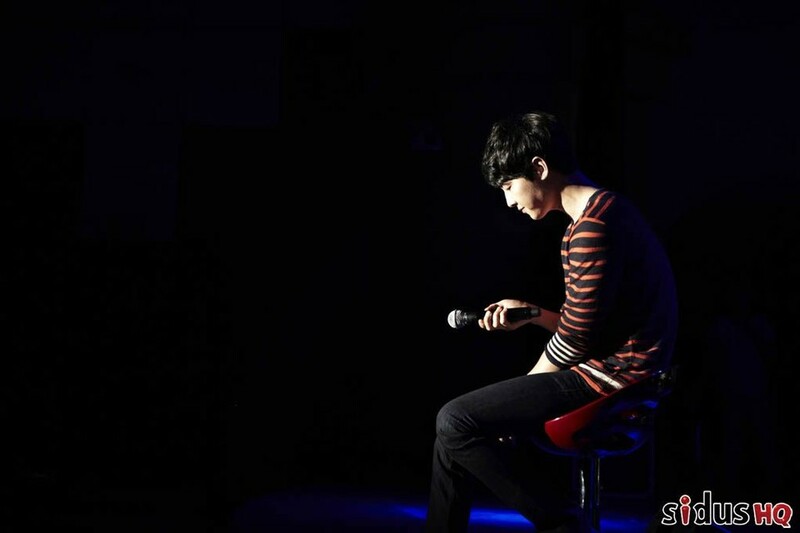 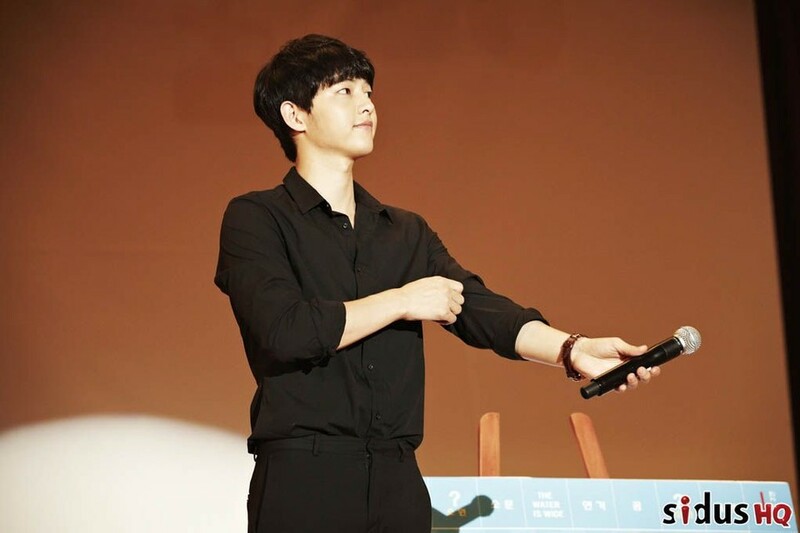 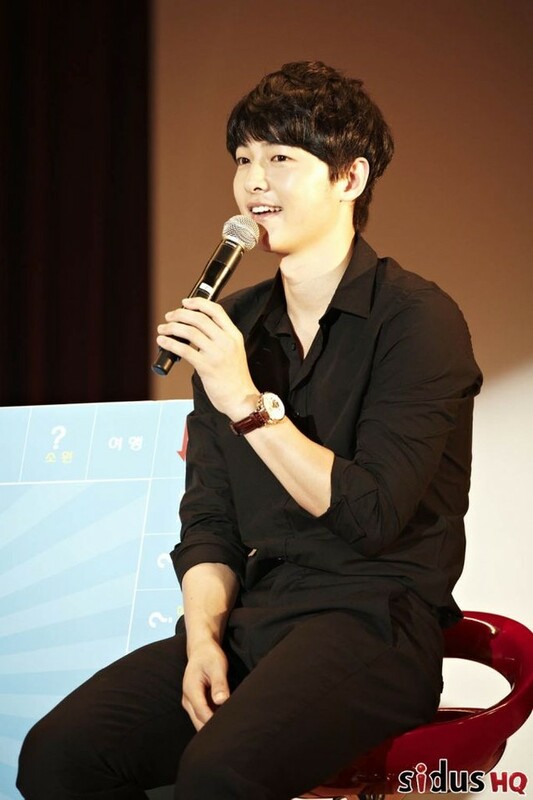 These are the official agency pictures from Song Joong Ki’s fanmeeting in Seoul last week. 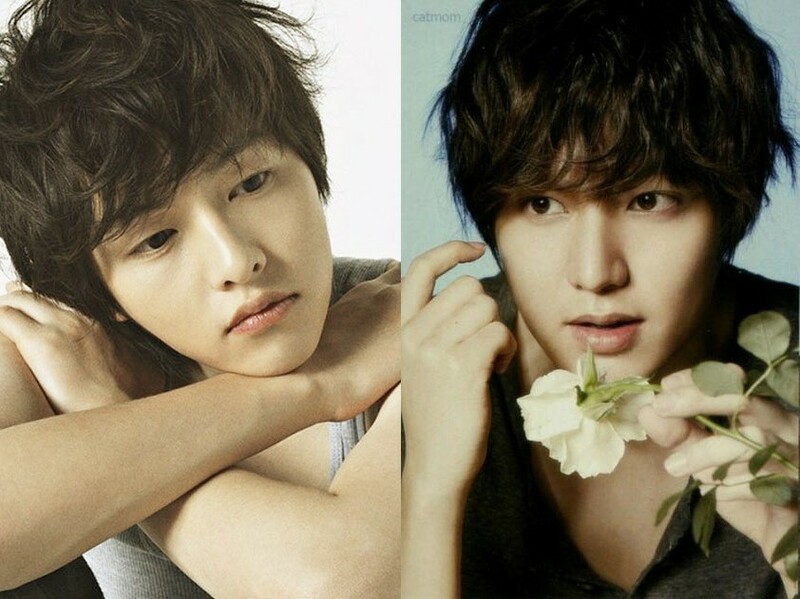 It’s going to be amazing to watch this genuinely nice guy onscreen and off turn himself believably into a ruthless lady killer with revenge on his mind. 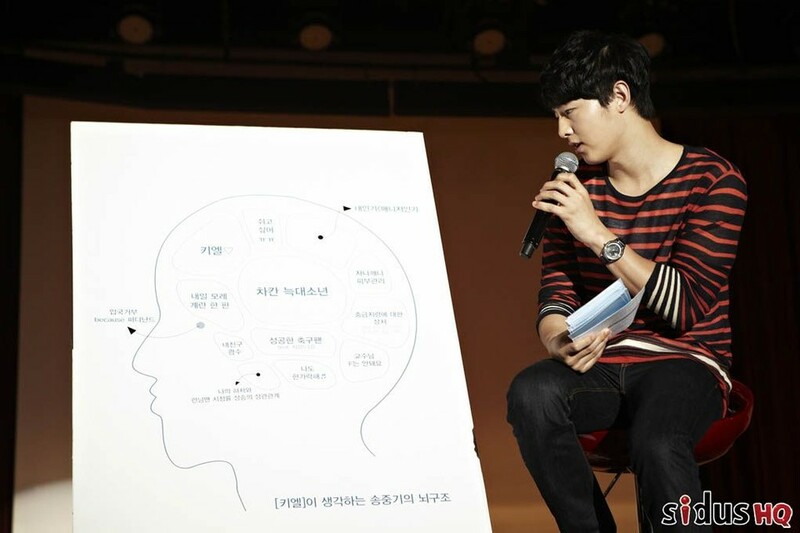 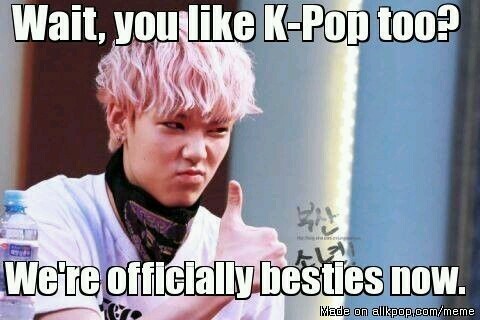 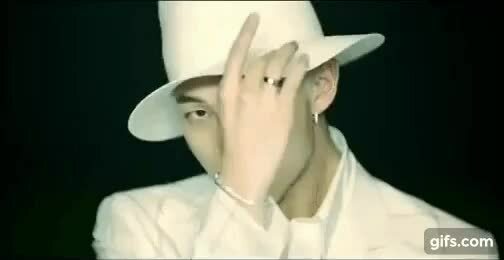 would you tell me what is the text on his head (the third picture)?? 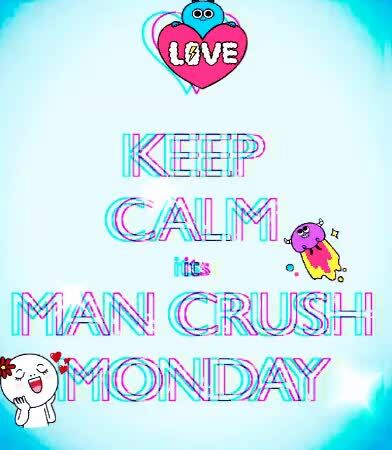 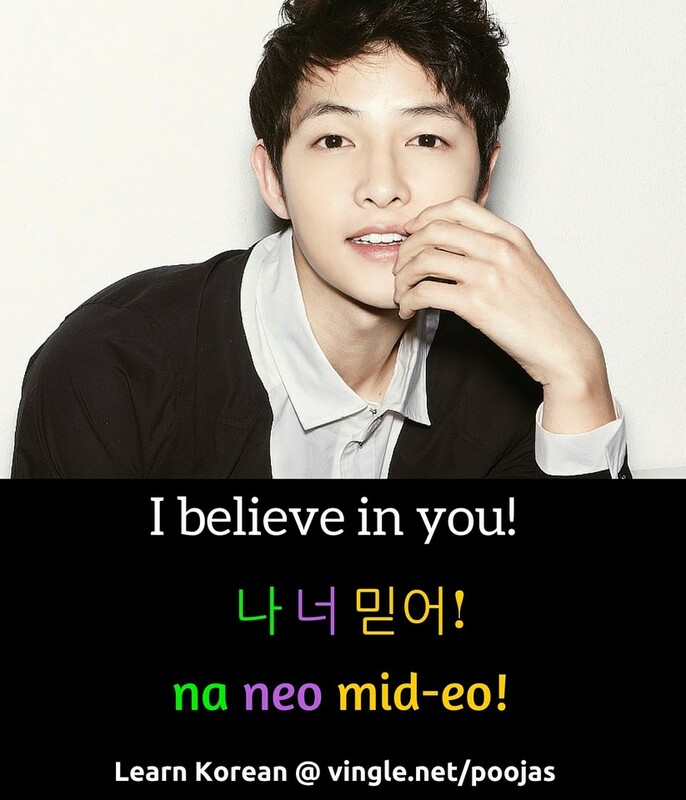 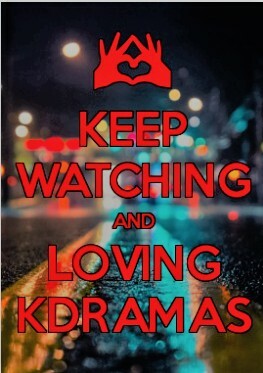 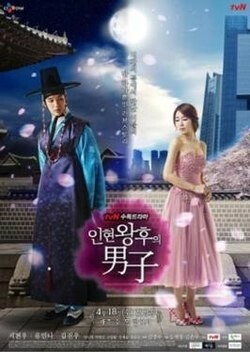 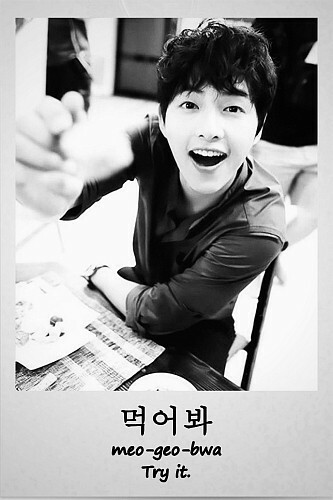 i'm too curious about it.. thank you..
Song Joong Ki: I believe in you!